Summertime and the livin' is easy. 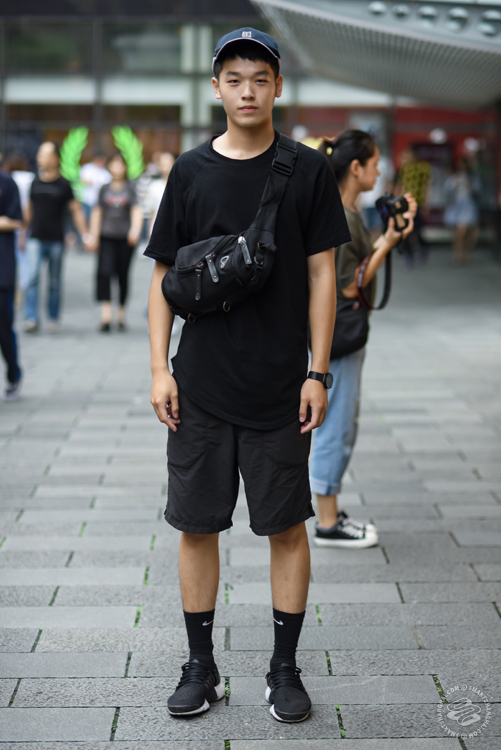 Here are the looks from the street around Shanghai for July. SERVE.